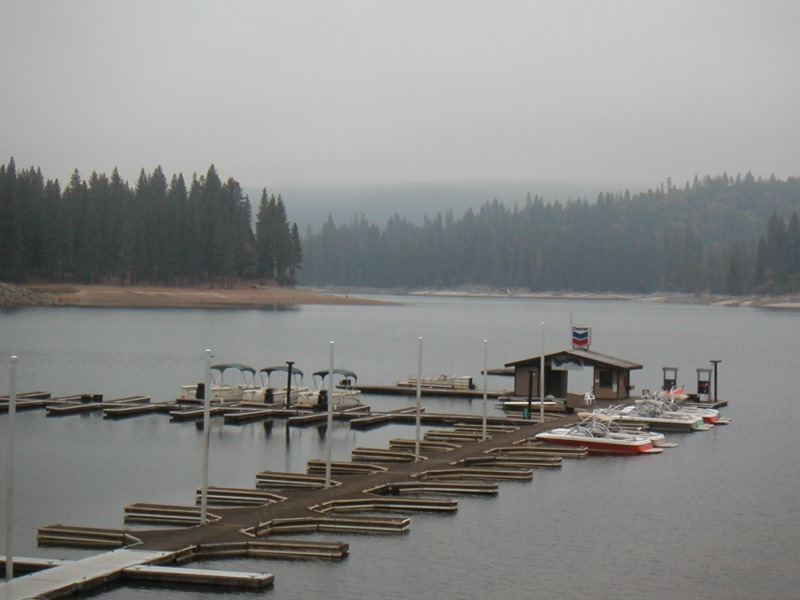 The Bass Lake Powerhouse Double Century is a beautiful ride that starts and ends in Clovis (near Fresno), the "Gateway to the Sierras" - the same location as the Climb to Kaiser. The ride starts early, in the darkness, heading south through orchards and vineyards to the small community of Orange Cove. Around mile 50, the route turns north and the first climbing starts, before a descent leads down to the valley floor again. 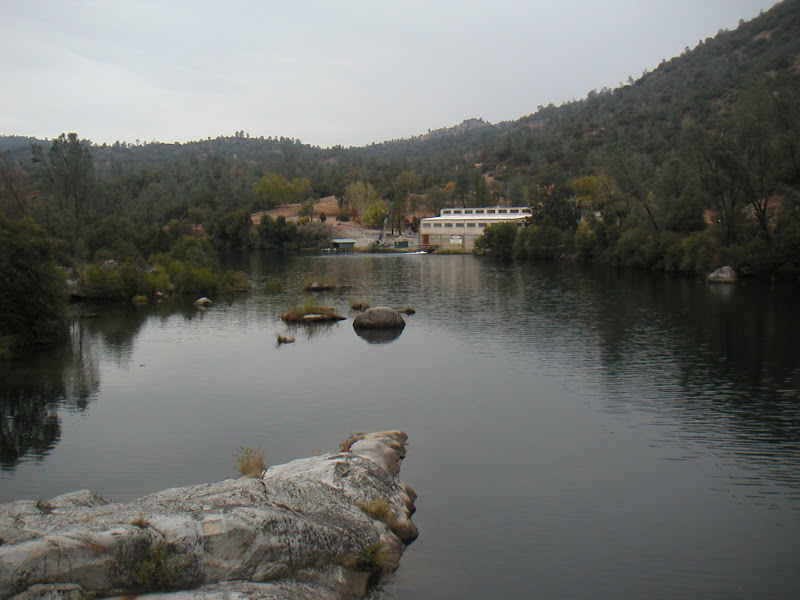 The course then generally climbs for the next 50 miles, following Kings River, passing Pine Flat Lake, Watts Valley, and Burrough Valley. 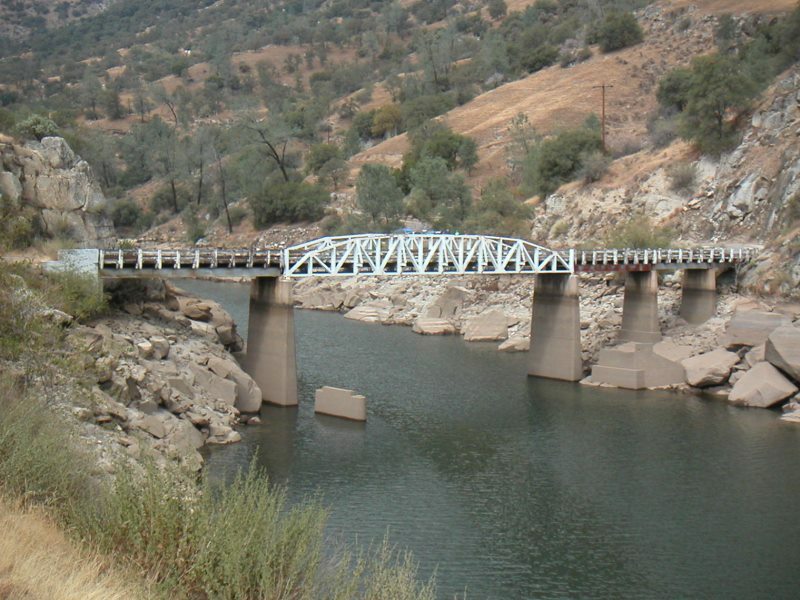 Next, Auberry is visited, and Jose Basin Road leads to Italian Bar Road, which drops down into San Joaquin River Canyon with a panoramic view of Redinger Lake. Road 225, the rough "Paris-Roubaix" section, winds out of the canyon, before Road 274 climbs up to Bass Lake. The course then follows the lake shore and starts heading south, mainly downhill, to the old A.G. Wishon Powerhouse. 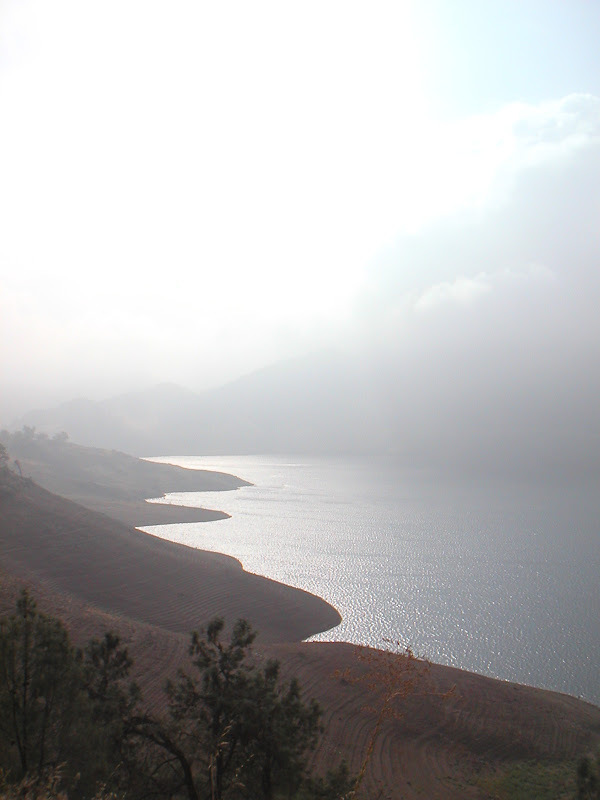 After crossing Kerchoff Reservoir Bridge, a six mile climb with switchbacks leads up Powerhouse Grade, from where the ride is predominantly a downhill roll back to Clovis. I really enjoyed this ride. The temperature was perfect, the scenery beautiful, and the hospitality great - especially at the last stop, which was run by the Filipino American Cycling Team. 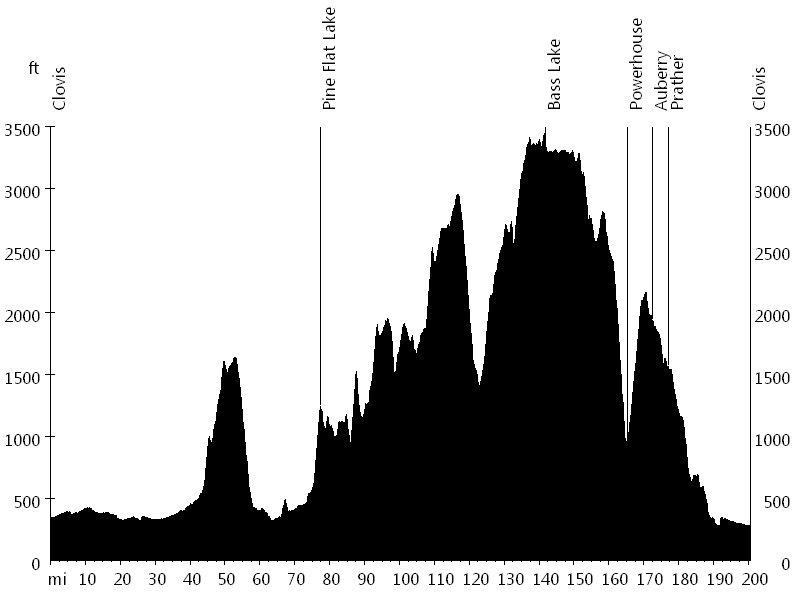 My challenges of the day included an attack of three dogs at the top of Powerhouse Grade (I outsprinted them), the failure of my bright HID light, which left me with the emergency LED light, and a flat tire in the dark. I ran into Tina R. and her sister Kathryn, and got to know Kelly R. and Jeff W., all from the Bay Area. We met for pre-ride dinner and again for post-ride breakfast. Congratulations to Tina for finishing her fifth double century this year, and welcome to the Thousand Mile Club.